The UK Parliament represents the people of the United Kingdom and makes decisions that affect us all. 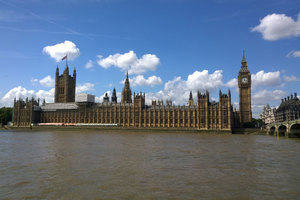 Everyone in the United Kingdom is represented by a Member of Parliament (MP). MPs sit in the House of Commons which, alongside the House of Lords and the Monarch, makes up the UK Parliament. From setting the age at which we start school to deciding pension policy, Parliament makes laws that impact our lives, our work and our wider society. Together with its legislative role, both Houses in Parliament debate issues of National and International significance and scrutinise the work of the Government through debate, questioning and committees. 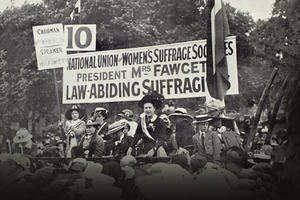 Parliament has been evolving and changing for hundreds of years, gradually increasing representation and enabling a greater number of people to have a voice. This journey continues. Learn about the UK Parliament with this free online course - explore the work of Parliament and find out how it’s evolving. This course looks at how petitions to the UK Parliament work and explores their role in raising awareness and instigating change. 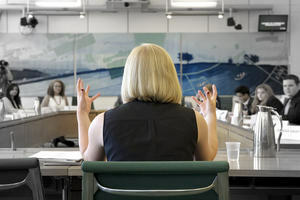 Explore the work and role of select committees in the House of Commons and the House of Lords.